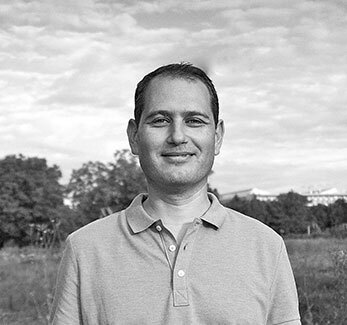 Nicolae Calma has an experience of 10 years in elaboration and implementation of environmental projects. He coordinates custody of Natura 2000 site Gilort River within EPA Gorj as technical manager. He coordinates and participates in implementing Fish for Life Project, in accordance with the common terms and provisions of European Commission agreement; he controls administrative and financial procedures, manages the project actions and coordinates the staff in charge of fulfilling the tasks. He also coordinates good communication between the project beneficiaries and external organisations (European Commission, external monitoring unit, Romanian authorities) and periodically reports to the European Commission and partners. 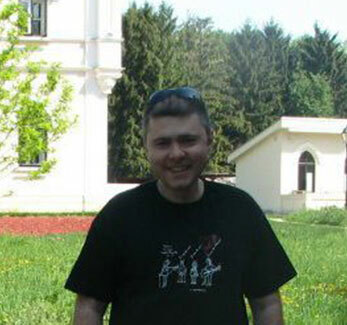 Radu Petre Socolovschi, Ichtyofauna Technician. 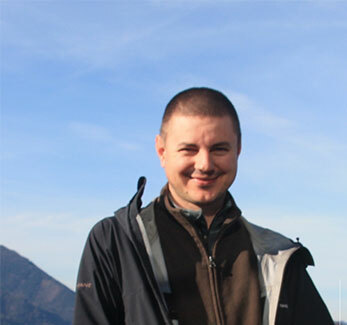 Marius Matache has 20 years of experience in environmental research projects and is a PhD in Chemistry, specialized in Environmental Chemistry. He also has experience in coordinating media and educational activities in the field of biodiversity (especially Life Nature projects). 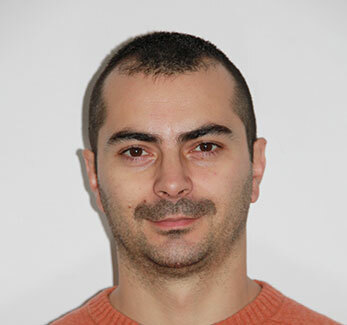 Within the project, he coordinates the teamfrom the University of Bucharest, the Center for Environmental Research and Impact Studies, associate beneficiary of the project, being responsible for communication activities (press releases, site content, etc.) and monitoring activities for the quality of Gilort River water in the assessment of ecosystem services. Consultant with long experience in nature preservation projects and interesteed in rivers, Cristian Tetelea wishes that through this project, the management of protected areas and those responsible for water management will understand the role and applicability of ecological reconstruction measures to reduce current river problems from Romania. He considers that the challenge of current river management approaches, through the specific measures proposed within this project, and by discussing technical issues with water conservation and management specialists, will generate learning opportunities and will contribute to integrated river management for people and nature . Consideră că provocarea abordărilor actuale de gestionare a râurilor, prin măsurile concrete propuse prin acest proiect, dar și prin dezbaterea aspectelor tehnice cu specialiștii din domeniul conservării și managementului apei, va naște oportunități de învățare și va contribui la managementul integrat al râurilor pentru oameni și natură. With more than 10 years experience in the field of public procurement and administrative and financial activities, Ionut Mocircioiu shall assist the project manager in implementation and monitoring of all the project actions and any eventual occurring issues related to it. Ionut Mocircioiu shall provide administrative and logistic support for seminars, public meetings, site visits and shall provide information for technical reports production, monitoring reports. The Project Assistant Manager shall also have responsibilities related to subcontracted actions that will undertake the ecological restoration works and the acquisition of equipments required for project implementation. He shall also ensure the proper implementation of the subcontracted actions. 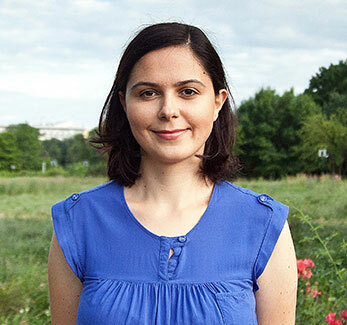 With a long time experience in environmental communication, Ioana Tetelea is licensed in communication and public relations and holds a master degree in Sustainable Development. 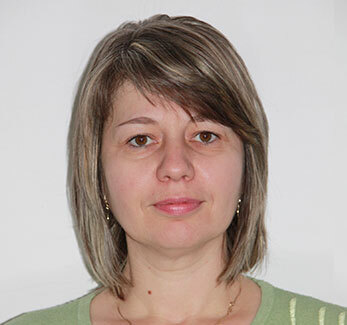 Currently, Ioana is consultant within Invisible Nature, one of the associated beneficiaries of the project. Within Fish for Life project, Ioana shall manage the development of project communication strategy, strategy that aims to ensure a more efficient implication of stakeholders in the project actions and to bring an actual contribution to achieving the Fish for Life conservation objectives. With a masters degree in public finance and 20 years experience in the financial field, Corina Andronie served as chief accountant and head of office for a period of 10 years. She has 6 years of experience in implementing projects with non-reimbursable foreign funding. At present she is the coordinator of the Budget Finance Department and is a Financial Expert for two LIFE projects,having EPA Gorjas main beneficiary. 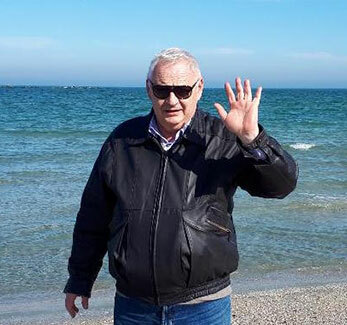 Nicolae Giorgi has been coordinating and conducting activities in the field of water management and environmental protection for more than 30 years. Currently he coordinates the entire activity of EPA Gorj, being responsible for both the projects that have been implemented and the ones under implementation. 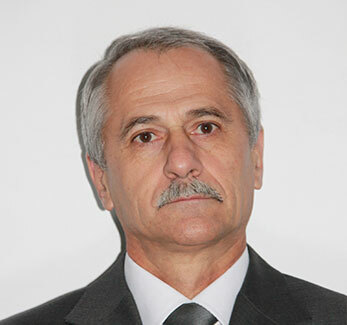 Nicolae Giorgi is a member of the Fish for LIFE Project Steering Committee, as Executive Director of the coordinating beneficiary (EPA Gorj), a committee that validates and approves reports and project activities, ensuring a good collaboration between partners and supporting a better implementation for the project. Nicolae Giorgi also ensures good communication and collaborates with stakeholders to obtain approvals, permits, authorizations, and other regulatory acts required to implement some of the project's actions. 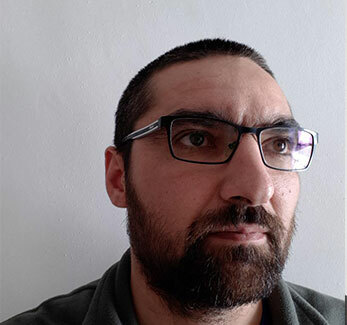 Nicolae Dadalau activates within EPA Gorj and in Fish for Life project, as an Ichtyofauna Technician, being responsible for fieldwork on the study and monitoring of the ichthyofauna and participates to awareness actions in the project area. 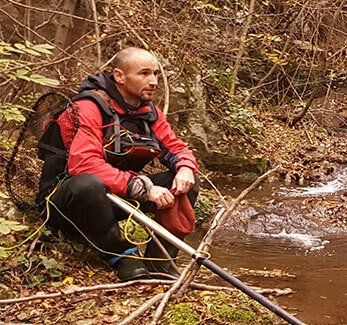 Radu Socolovschi works within EPA Gorj, and in Fish for Life project, as Ichtyofauna Technician, he is responsible with the field work regarding study and monitoring ichtyofauna and participates to awareness actions in the project area. He is a fisherman, chasing fishes over the past 20 years, with various goals: environmental monitoring, stock-assesment, invasive species and so on. His role in the present project is to fish, of course.... To fish in order to assess the present fish fauna, to contribute to the design and calibrations of the fish passages and to follow up the funtionality of these fish passages.